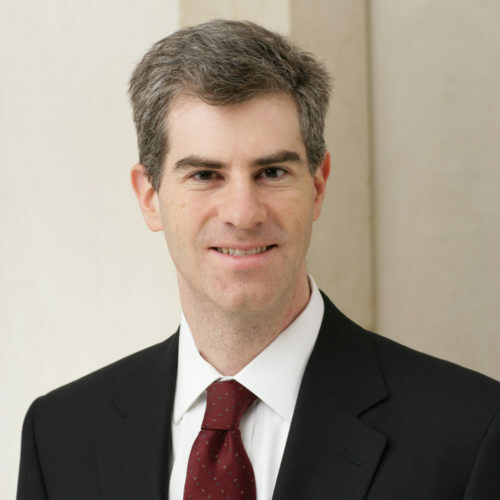 As co-head of Davis Polk’s global Capital Markets Group, Mr. Kaplan regularly works for issuers and underwriters in connection with capital markets and leveraged finance transactions, including initial public offerings and other equity offerings, as well as offerings of convertible and high-yield debt. He has worked on offerings involving issuers from a variety of industries ranging from technology and telecommunications to basic industry. Mr. Kaplan also advises investment banking clients on securities law-related matters and corporate clients on general corporate matters, including corporate governance, SEC and Sarbanes-Oxley matters.